by Ravi P. Agarwal, at al. This book is devoted to a rapidly developing branch of the qualitative theory of difference equations with or without delays. 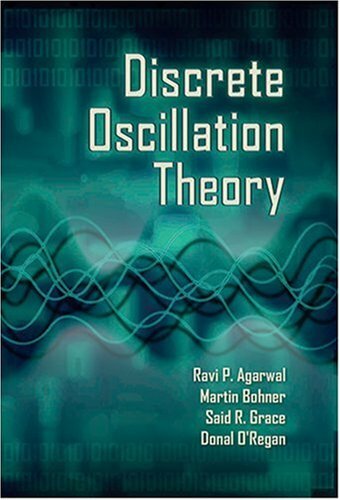 It presents the theory of oscillation of difference equations, exhibiting classical as well as very recent results in that area.